Guardian Angel with sword and crown. Work in 1466, destroyed in 1936, during the Spanish Civil War. It was commissioned by the city of Barcelona to commemorate the end of plague. 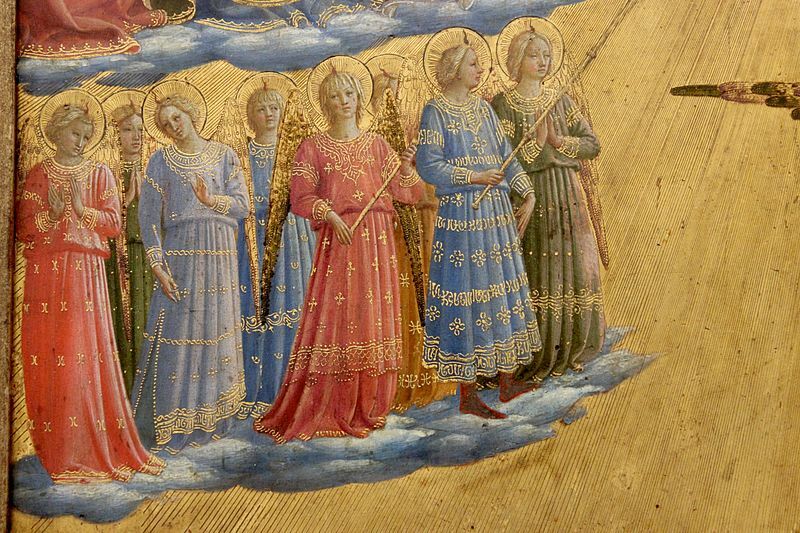 The Archangels, part of the Last Judgement painting by Blessed Fra Angelico. St. Frances of Rome with her Guardian Angel, who was continually visible to her. So far the feast of Guardian Angels remained local. Paul V placed it (27 September, 1608) among the feasts of the general calendar as a double “ad libitum” (Bäumer, op. cit., II, 277). 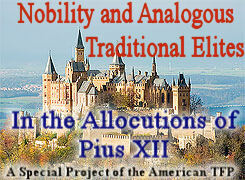 Nilles gives us more details about this step. “Paul V”, he writes, “gave an impetus to the veneration of Guardian Angels (long known in the East and West) by the authorization of a feast and proper office in their honour. 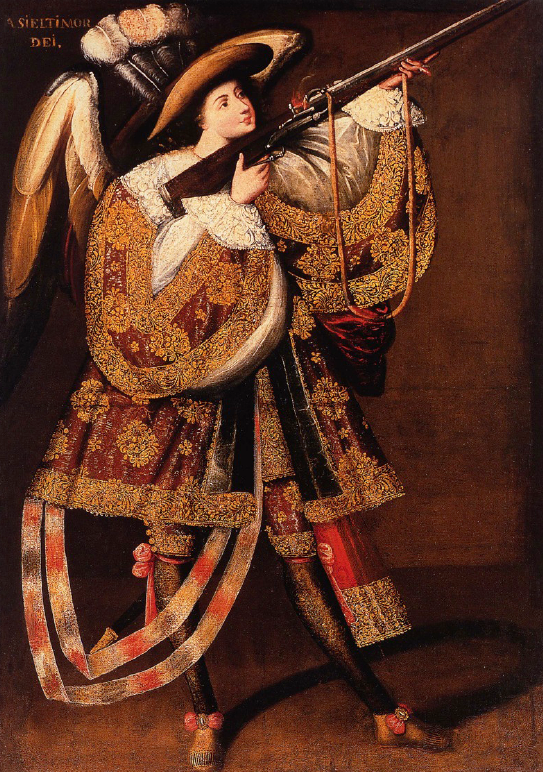 At the request of Ferdinand of Austria, afterwards emperor, he made them obligatory in all regions subject to the Imperial power; to all other places he conceded them ad libitum, to be celebrated on the first available day after the Feast of the Dedication of St. Michael the Archangel. 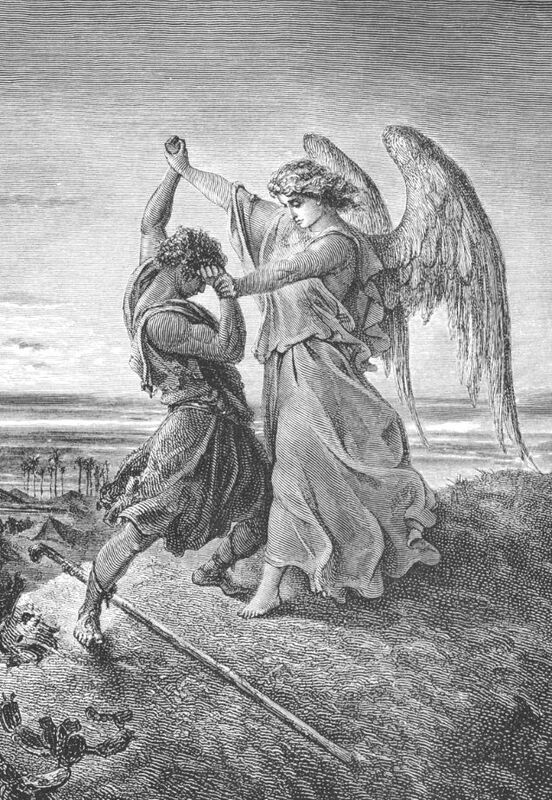 It is believed that the new feast was intended to be a kind of supplement to the Feast of St. Michael, since the Church honoured on that day (29 September) the memory of all the angels as well as the memory of St. Michael (Nilles, “Kalendarium”, II, 502). Among the numerous changes made in the calendar by Clement X was the elevation of the Feast of Guardian Angels to the rank of an obligatory double for the whole Church to be kept on 2 October, this being the first unoccupied day after the feast of St. Michael (Nilles, op. cit., II, 503). 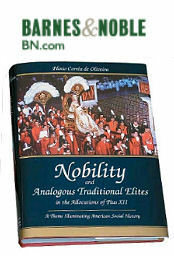 Finally Leo XIII (5 April, 1883) favoured this feast to the extent of raising it to the rank of a double major. 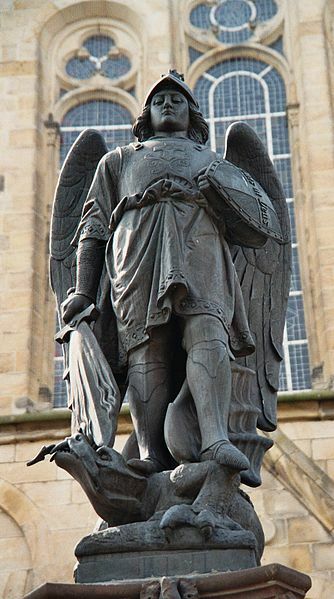 Memorial statue of Archangel St. Michael at the market square of Mettingen, Kreis Steinfurt, North Rhine-Westphalia, Germany. Such in brief is the history of a feast which, though of comparatively recent introduction, gives the sanction of the Church’s authority to an ancient and cherished belief. The multiplicity of feasts is in fact quite a modern development, and that the guardian angels were not honoured with a special feast in the early Church is no evidence that they were not prayed to and reverenced. There is positive testimony to the contrary (see Bareille in Dict. de Theol. 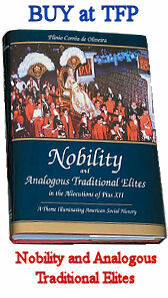 Cath., s.v. Ange, col. 1220). 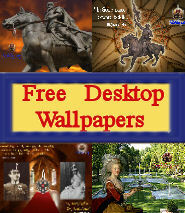 It is to be noted that the Feast of the Dedication of St. Michael is amongst the oldest feasts in the Calendar. There are five proper collects and prefaces assigned to this feast in the Leonine Sacramentary (seventh century) under the title “Natalis Basilicae Angeli in Salaria” and a glance at them will show that this feast included a commemoration of the angels in general, and also recognition of their protective office and intercessory power. In one collect God is asked to sustain those who are labouring in this world by the protecting power of his heavenly ministers (supernorum . . . . praesidiis . . . . ministrorum). 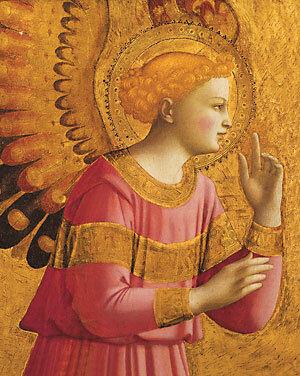 In one of the prefaces, God is praised and thanked for the favour of angelic patronage (patrociniis . . . . angelorum). In the collect of the third Mass the intercessory power of saints and angels is alike appealed to (quae [oblatio] angelis tuis sanctisque precantibus et indulgentiam nobis referat et remedia procuret aeterna” (Sacramentarium Leonianum, ed. Feltoe, 107-8). 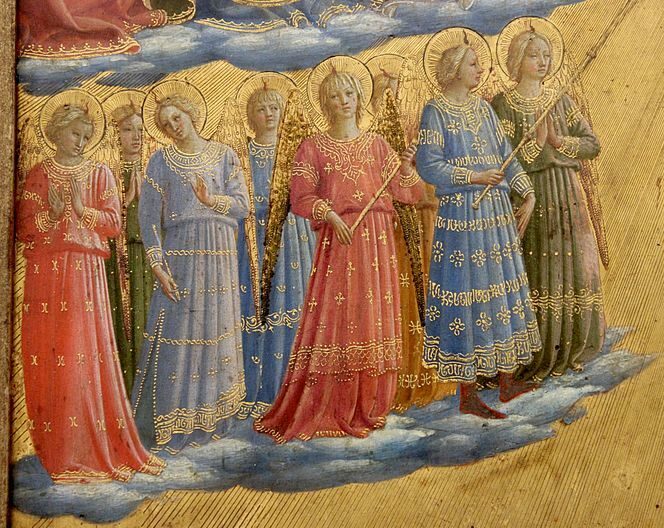 These extracts make it plain that the substantial idea which underlies the modern feast of Guardian Angels was officially expressed in the early liturgies. In the “Horologium magnum” of the Greeks there is a proper Office of Guardian Angels (Roman edition, 329-334) entitled “A supplicatory canon to man’s Guardian Angel composed by John the Monk” (Nilles, II, 503), which contains a clear expression of belief in the doctrine that a guardian angel is assigned to each individual. 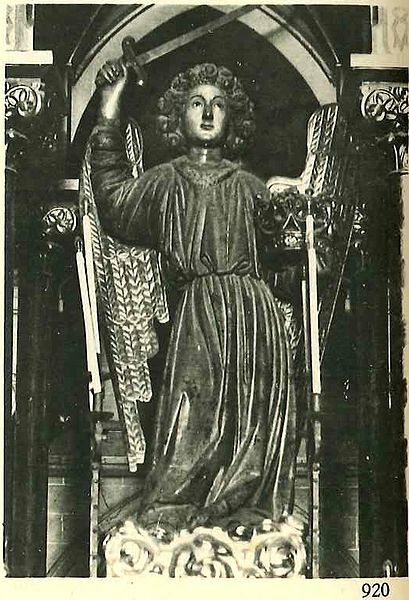 This angel is thus addressed “Since thou the power (ischyn) receivest my soul to guard, cease never to cover it with thy wings” (Nilles, II, 506). For 2 October there is a proper Office in the Roman Breviary and a proper Mass in the Roman Missal, which contains all the choice extracts from Sacred Scripture bearing on the three-fold office of the angels, to praise God, to act as His messengers, and to watch over mortal men. “Let us praise the Lord whom the Angels praise, whom the Cherubim and Seraphim proclaim Holy, Holy, Holy” (second antiphon of Lauds). “Behold I will send my angel, who shall go before thee, and keep thee in thy journey, and bring thee into the place that I have prepared. Take notice of him, and hear his voice” (Exodus 23; capitulum ad Laudes). The Gospel of the Mass includes that pointed text from St. Matthew 28:10: “See that you despise not one of these little ones: for I say to you that their angels in heaven always see the face of my Father who is in heaven.” Although 2 October has been fixed for this feast in the Roman calendar, it is kept, by papal privilege, in Germany and many other places on the first Sunday (computed ecclesiastically) of September, and is celebrated with special solemnity and generally with an octave (Nilles, II, 503).